Tuesday Tip: How Red is 2RO? Tuesday Tip: Gone wild for toners! 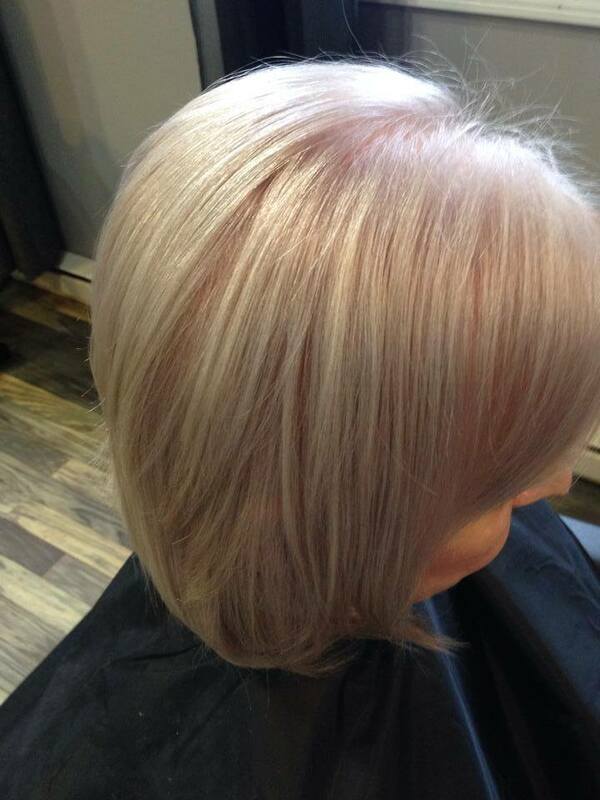 Allover Blonde using chromastics Lightening CREAM!